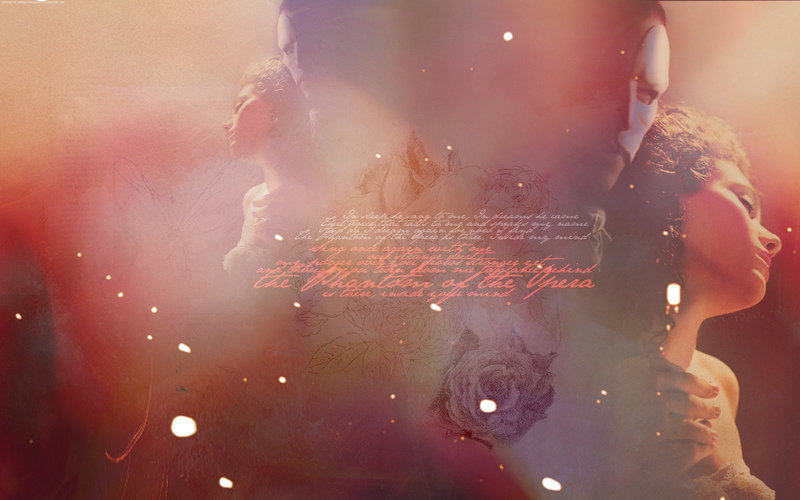 Phantom of the Opera. . HD Wallpaper and background images in the The Phantom Of The Opera club tagged: the phantom of the opera Phantom christine. This The Phantom Of The Opera wallpaper contains concert. There might also be fire, flames, inferno, and drummer. What kind of photo editing program do you use?